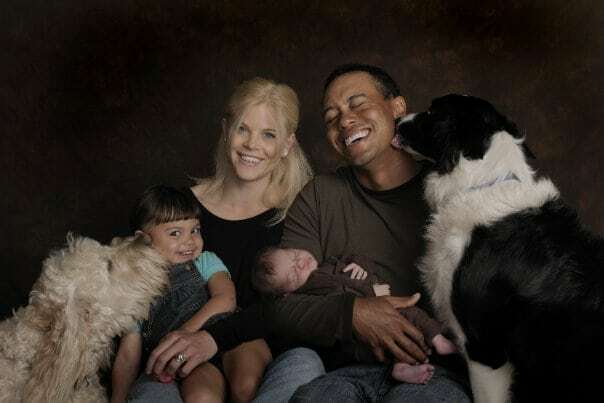 Elin and her divorced husband Tiger Woods were the subject of extensive media coverage back in 2009. She’s truly a strong woman who has seen it tough in life. Before meeting Woods, Elin did odd summer jobs as a cashier and later a nanny. It is while working as a nanny that Woods met and went gaga over her. Elin received a whopping $100 million dollars from her divorce and has not looked back since then. She now holds a degree in psychology and received the Outstanding Senior award. Well, it seems like life is just starting to get better for her.